Learn Spanish on the Galapagos Islands! Discover the fabulous wildlife and nature! Volunteer with a trusted organisation! 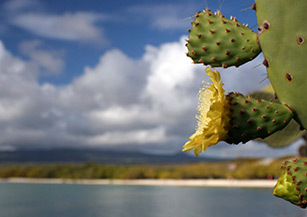 Learn Spanish on the Galapagos A historic piece of paradise in the pacific? Discover more about our Galapagos Islands courses here! Galapagos Spanish School Two blocks from the beach or in a forest hideaway. More about our Galapagos Islands Spanish school here! 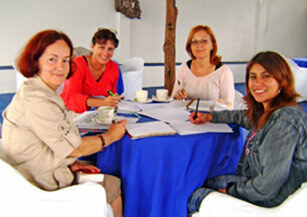 Galapagos Spanish Courses Pioneers in Galapagos Islands Spanish courses, you can count on us for excellence. Find your course today! 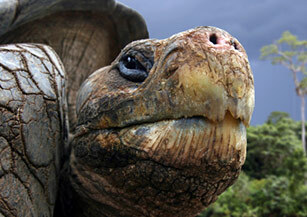 Volunteering on the Galapagos Be part of one of humanity’s most remarkable conservation efforts! Volunteer on the Galapagos today! Activities on Galapagos Hike active volcanoes! Surf! Swim! Snorkel! Activities on the Galapagos Islands are endless. Learn more! 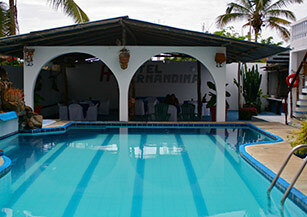 Accommodation in Galapagos Stay on the Galapagos your way, with a bounty of options! Find your Galapagos accommodation here! 13/03/2015: Galapagos Islands Beach Breakdown – where to swim, snorkel, surf and spot! Every day of our seven day "Learn Spanish in Ecuador Travelling Class" was filled with new experiences that were beyond my expectations. My Spanish has improved 10-fold. The teachers are very good and extremely patient. It has been an incredible 2 weeksadventure and I highly recommend this school for anyone seeking to learn/improve Spanish. I just wanted to tell you again that I enjoyed my stay in the Amazon so much! I didn’t expect to be able to travel and to see so many different places in such a short time. My experience with Traveling Classes was wonderful, a week full of adventure! It was fun to have classes on the deck of our cabin in Misahualli. I will never forget my experience! I had a great time at the school and learnt more than I expected. 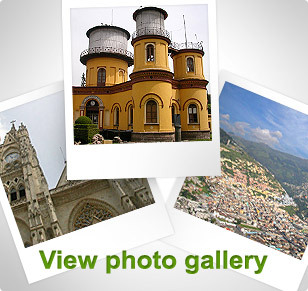 I will recommend the language school to all people that ask me about opportunities to learn Spanish in South America. In the almost 200 years since Charles Darwin arrived to San Cristóbal Island on the Galapagos Islands, little has changed in this part of the world. There are few more humans living here, perhaps – especially on friendly Santa Cruz Island – and not as many animals, unfortunately. But we’re working on it, with conservation efforts like no other! What else? 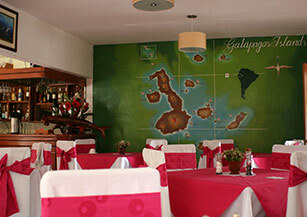 Well, we can’t forget to mention our Spanish school on the Galapagos Islands, one of the oldest and best of its type. We offer premium courses with proven excellence, with University-educated teachers who travel with you to a number of locations across the archipelago. And finally, let’s not forget our Traveling Classroom program and the unique volunteering opportunities that we can organize for across the Galapagos Islands! You really can’t go wrong with Spanish on the Galapagos Islands. It’s a one-of-a-kind destination for a one-of-a-kind language, a gateway to nature and adventure, to swimming, snorkelling, surfing, diving, conservation and relaxation. Jump into the Galapagos Islands with us today! Our accreditations, press coverage and more.